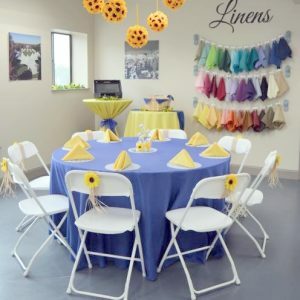 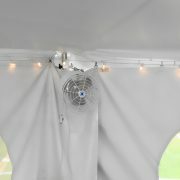 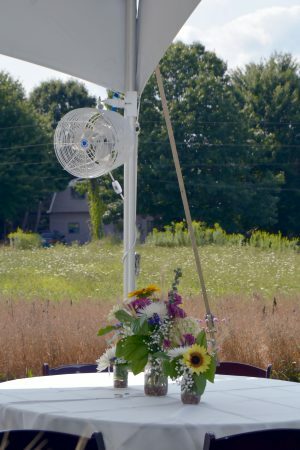 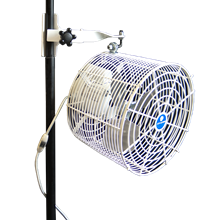 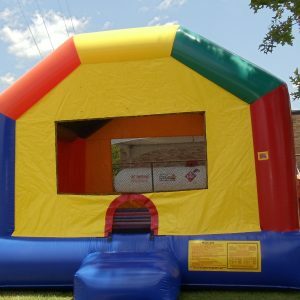 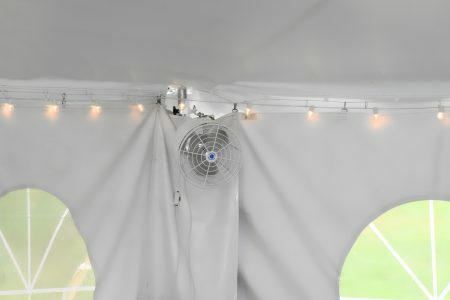 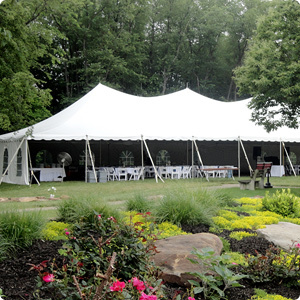 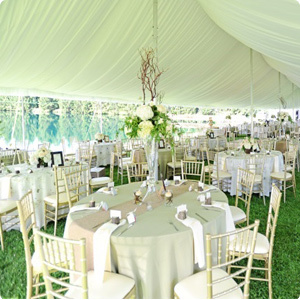 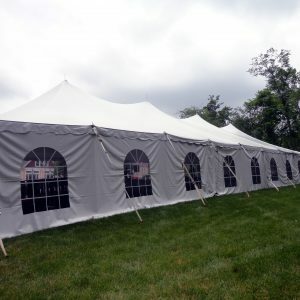 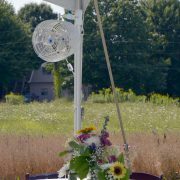 Hanging tent fan for tent rentals for weddings, special events, sporting events, etc. 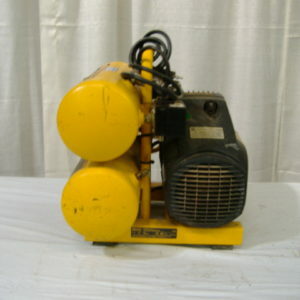 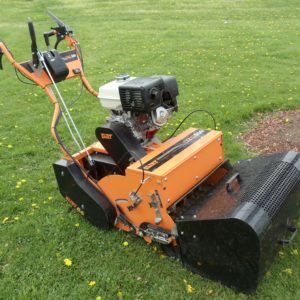 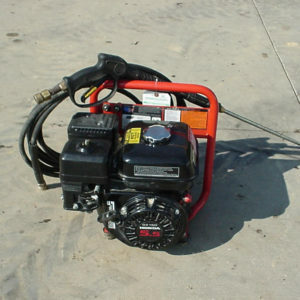 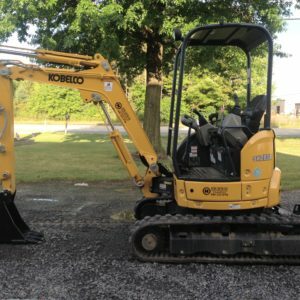 Totally enclosed heavy-duty white motor. 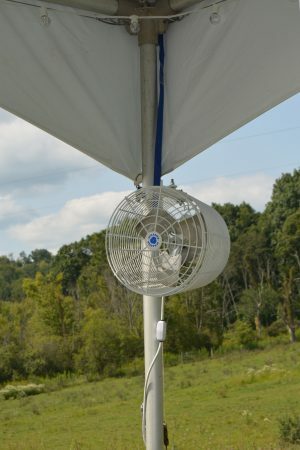 Place tent fans every 15-20 feet. 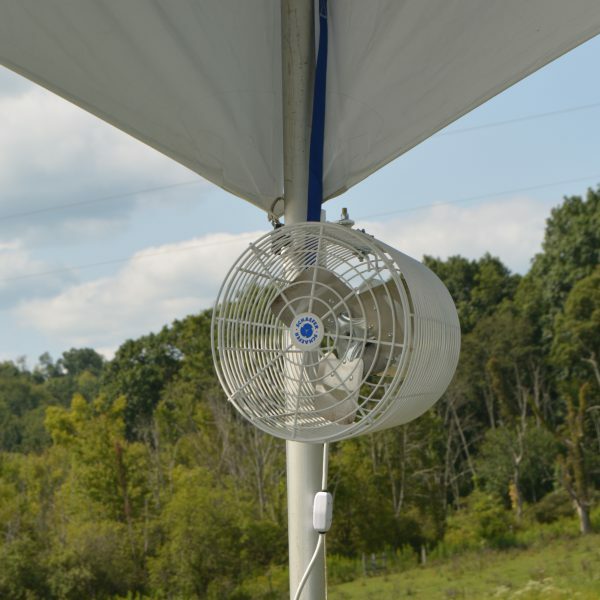 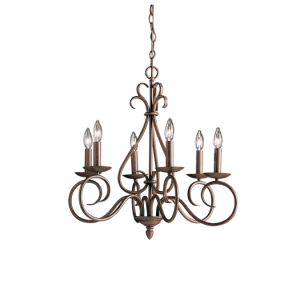 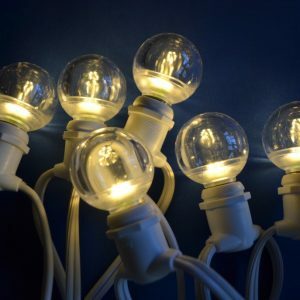 Reduce heat stress while also improving air quality.